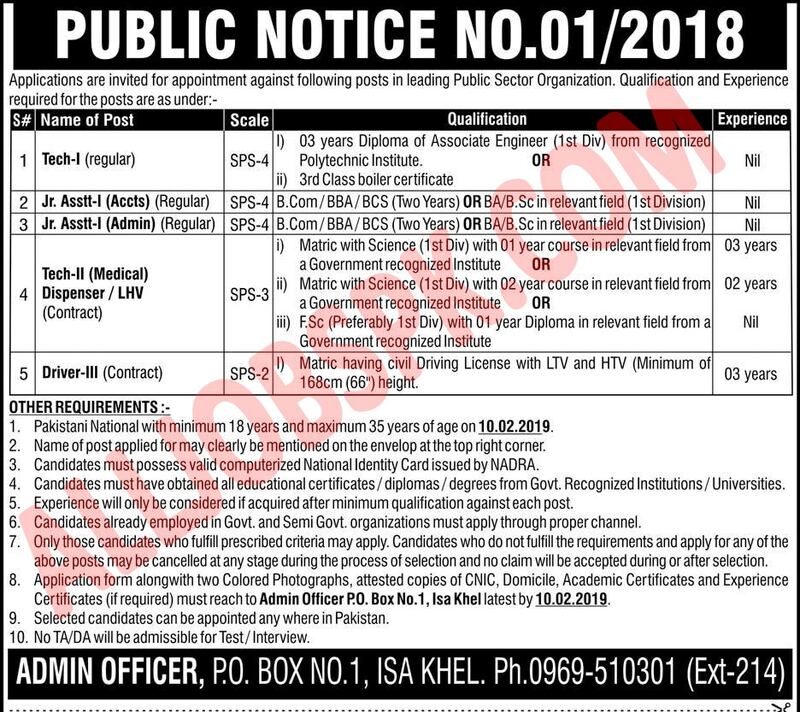 Get PO Box 01 Jobs 2019 Atomic Energy Isa Khel Latest Advertisement For following position. 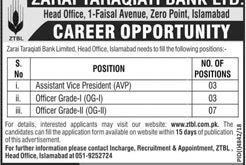 A Federal Government operating Public Sector Organization working under Pak Army is looking for talented qualified and competent individuals for the appointment of following vacancies given below. Those who want to apply for both posts, should send separate application for each post. The last date for submission of application is 10 February 2019.